Today, we will be showcasing two titles that will tickle your fancy, and we’ll share what readers have to say about these titles! woman may reject the only man who will love her if she pleases, but she will be alone forever. And a man must stay masked until his goddess returns his love—and if she can’t or won’t, he remains masked forever. amazing. It’s the kind of novel that keeps you guessing, and just when you think you’ve got the twist, something happens to throw you off course..”~ Melanie McFarlane author of the upcoming THERE ONCE WERE STARS & SUMMONER RISING. “A re-imagining of The Snow Queen, moving and well written.” Sandra Waugh, Author of The Guardians of Tarnec Series. “I admire the depiction of a young woman staying true to herself and not letting the pressures of love or expectations effect her choice. 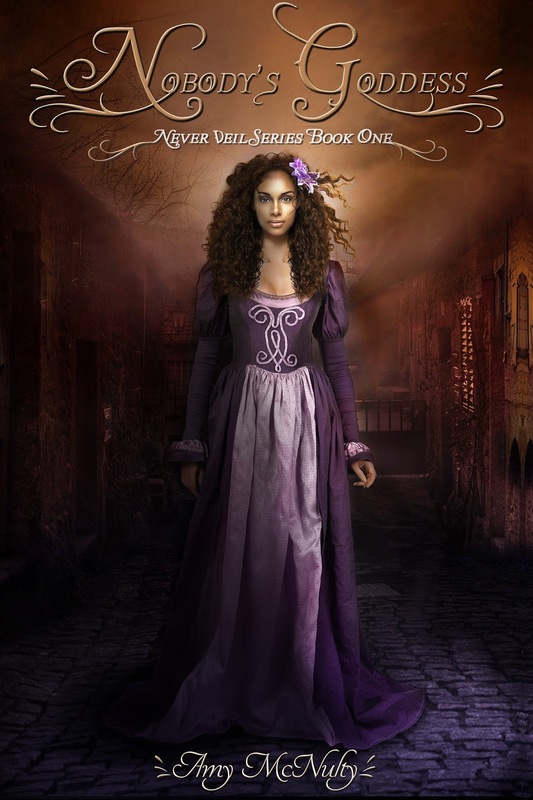 Thyra becomes an example that would do any woman proud.” Michelle Hauck, Author of Grudging. 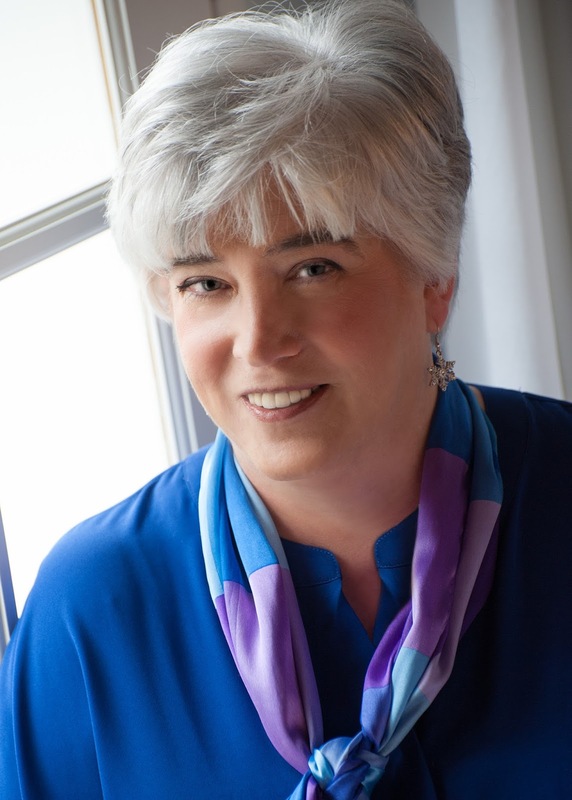 Vicki Lemp Weavil was raised in a farming community in Virginia, where her life was shaped by a wonderful family, the culture of the Blue Ridge Mountains, and an obsession with reading. Since obtaining her undergraduate degree in Theatre from the University of Virginia, she’s gone onto acquire two masters degrees, living in places as diverse as New York City and rural North Carolina. She’s currently the library director for a performing an visual arts university. 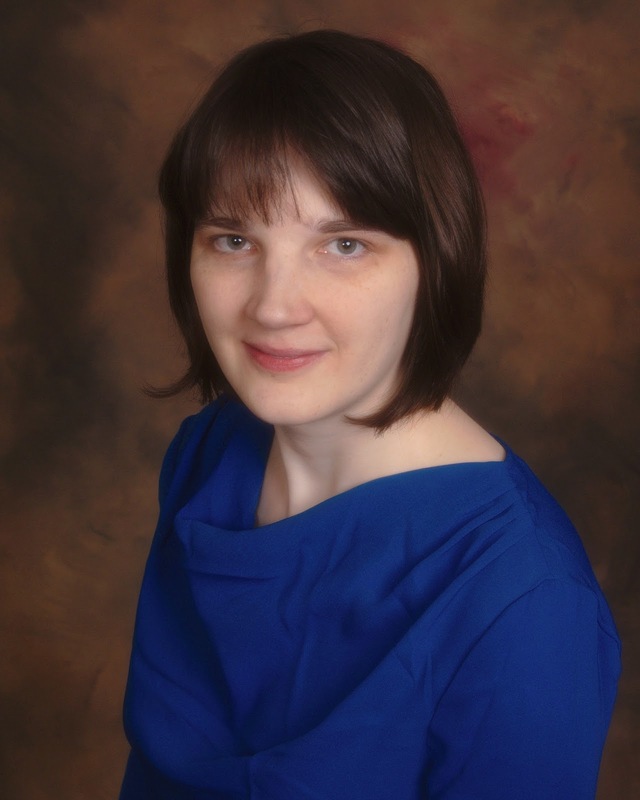 Vicki loves good writing in any genre, and has been known to read seven books in as many days. She enjoys travel, gardening, and the arts. Vicki lives in North Carolina with her husband, son, and some very spoiled cats. 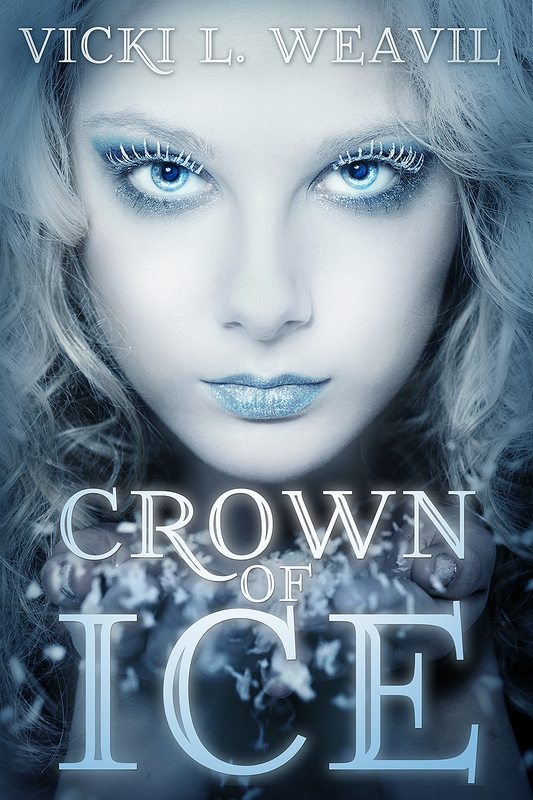 3 winners will receive an eBook of NOBODY’S GODDESS & CROWN OF ICE. International!